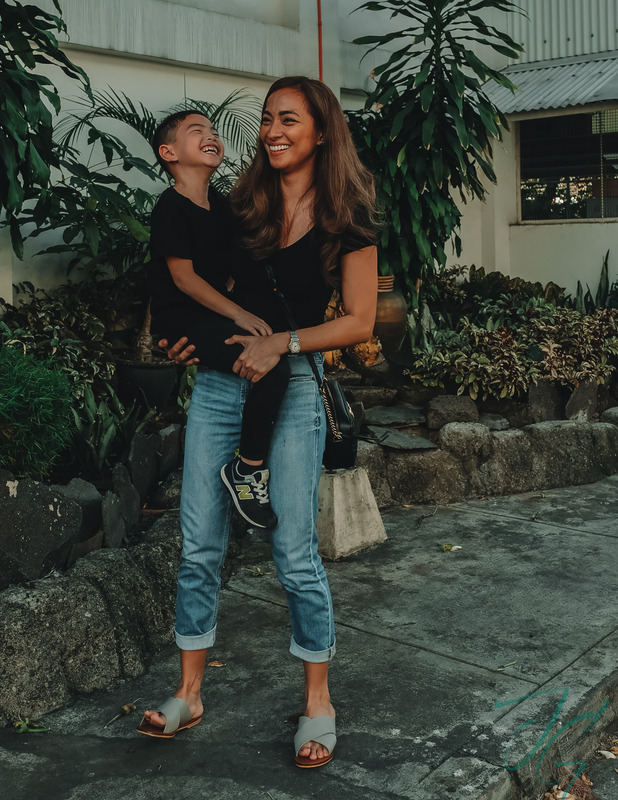 I know as a mom, we parents are particular when it comes to what we give our kids. Basic needs such as shelter, clothing and food are given while love, devotion, and protection almost instantaneously kick in as soon as we have first sight of our kids. Because all dads & moms only want one thing for their children: to raise them happy & healthy. One of the things I constantly do day in and day out is to protect my kids from anything that can harm them. Whatever I give, I make sure it’s something that would protect them or at the very least strengthen their immunity or keep them healthy. But what if what’s harming them is already in their system? Deworming and worm infection is not widely discussed here in Manila. In fact deworming is not even a common practice. So here are some things I’d like to share with all of you to shed light about worm infection and how it can be treated. I am one of the parents who has a perception that having worms is associated with poor hygiene. Actually, most Filipino mothers do not consider their family as such. But in reality worms are everywhere & they’re not seen through the naked eye. Truth is worms can be transmitted through either direct or indirect contact. Direct is when a child puts dirty fingers (with tiny eggs) in their mouth. Indirect contact may be when the child comes into contact with an infected surface or person. The worms often lodge under fingernails and can remain viable on items such as handles for up to 3 days. Beyond a clean home and a healthy lifestyle, there are worms that can be picked up along the way. From stepping barefoot on the ground, playing with pets, the simple act of not washing hands after a restroom break to coming into contact with objects contaminated by worm eggs in unsanitary locations, worms can be easily carried home. Sharing food, touching the same utensils, or picking up the same item as the person with a worm infection can simply one passed on to other family members. While it’s true that poor hygiene habits can contribute to the spread of a threadworm infection once you have contracted it, actually catching the infection can be as simple as touching an infected surface– it doesn’t matter how clean you are. Catching threadworms does not mean a person is ‘dirty’. Threadworm infections are highly contagious, and infection can occur no matter how clean a person is, or how much care is taken to avoid it. Contracting a threadworm infection can come from something as simple and innocent as touching an infected surface or sharing a toy with someone carrying a worm infection. Worm infections don’t have anything to do with someone’s overall levels of hygiene and cleanliness. Walang pinipili ang worms. Anyone can get them whether you’re a child or an adult. 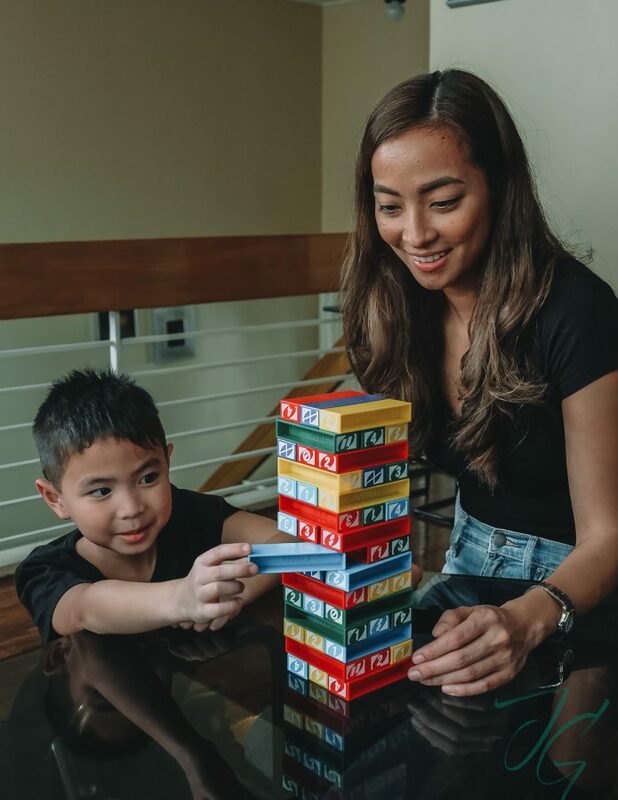 Though kids are more likely to contract worm infections because a huge part of their social interaction involves physical play (my son Juro in particular has a habit of biting his fingers huhuhu) adults can get infected too. For kids, worms can stunt their growth, affect their mental performance, cam cause malnutrition, and even makes them inactive. For adults, they could suffer from constant health complications. With the imposing health risks that worms bring to all members of the household, Mebendazole Antiox® champions deworming for families. 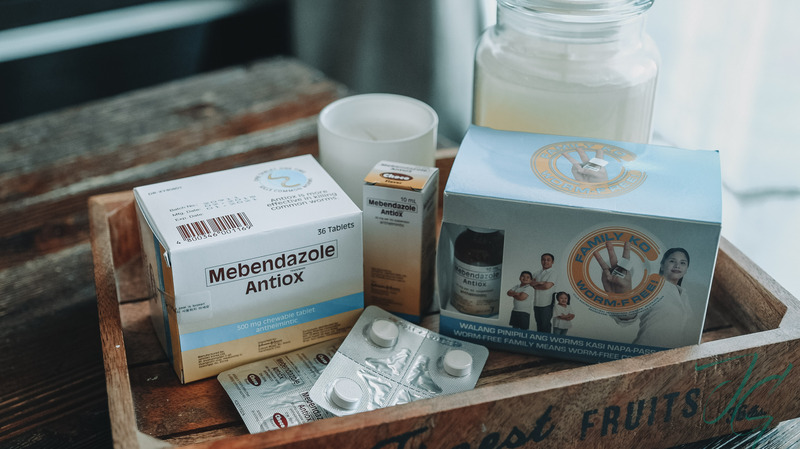 Unlike other deworming treatments, Mebendazole Antiox® is a brand that is not only for kids, but is intended for every member of the family. Antiox is one with every Filipino mother who would do anything to give the best protection to her family. By joining the family challenge to deworm, Filipino moms can ensure their families are totally healthy. HOW DOES MEBENDAZOLE ANTIOX® WORK? Mebendazole works by preventing worms from absorbing sugars which they need to survive. This action causes the worms to die. After treatment with Mebendazole Antiox® for mild to moderate worm infection, worms will not migrate to other parts of the body. So don’t believe those stories that when you deworm, worms are expected to pass through your ears, eyes, nose and other open areas of your body. After taking Mebendazole Antiox®, worms are killed within few days. Worms are expelled in the faeces. Worms do not come out alive. According to Juro it feels like he’s just eating a chocolate candy! HOW TO TAKE MEBENDAZOLE ANTIOX®? Antiox can be given as a single dose of 500 mg. Single dose of either 500 mg tablet or the whole 10mL of the 50mg/mL Mebendazole Antiox® oral suspension. Products like Mebendazole Antiox® serves as treatment to cure worm infection. 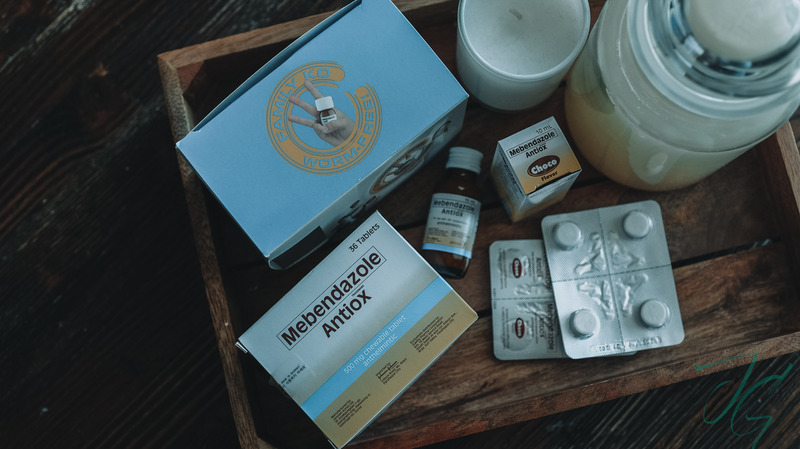 It’s important to know that there are ways in which one can reduce the risk of or prevent re-infestation (such as regular hand-washing, clean bed linens, steering clear of animal feces, etc) but the medication should only be used for the treatment of an existing infection. Deworming products work only on the adult worms present in the intestine at the time the medicine is taken. This is why it is so important to give your home a thorough clean after treatment, to kill any remaining eggs and help prevent re-infestation. And when you’re outdoors, don’t forget to wash your hands as often as you can especially when you’re touching public things like doors, doorknob, elevator buttons, and escalator rails. My only wish is to see my kids grow happy & healthy. Knowing I’ve given them the protection they need not just on the outside but also on the inside by being worm-free leaves less room for me to worry about. It’s time to educate every Filipino family that it’s possible to have a worm-free home with Mebendazole Antiox®.